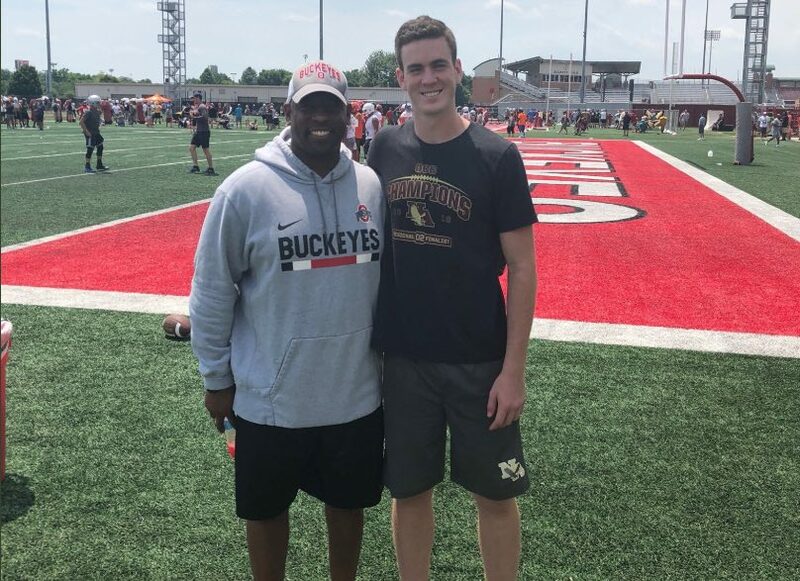 Michael O’Shaughnessy, a punter in the 2019 class, announced on Friday that he is now committed to Ohio State. O’Shaughnessy played his high school football for New Albany, a program just east of Columbus best known for producing former OSU linebacker Darron Lee. He only received an offer from the Buckeyes on November 15, and visited campus for the Michigan game. “I am very excited to announce I have committed to my dream school, THE Ohio State University,” he wrote on Twitter. He picked OSU over an offer from Toledo. Besides being a Central Ohio native, he has a few other ties to the Buckeyes. He has trained with both former OSU kicker Drew Basil and former punter A.J. Trapasso. You can watch his senior season highlights at the bottom of this post if you’re super into punting. If not, just know that he is ranked as the No. 2 punter in the midwest and the 18th-best punter in the nation by Chris Sailer Kicking. “Michael is a very talented high school punting prospect. He is big, tall, strong and athletic. Michael has an ideal D1 college punting frame. He shows he can hit great college level ball and his consistency is improving. He averages 40+ yards with 4.4+ hang time. There is tons of potential here,” Sailer wrote on his profile of O’Shaughnessy. 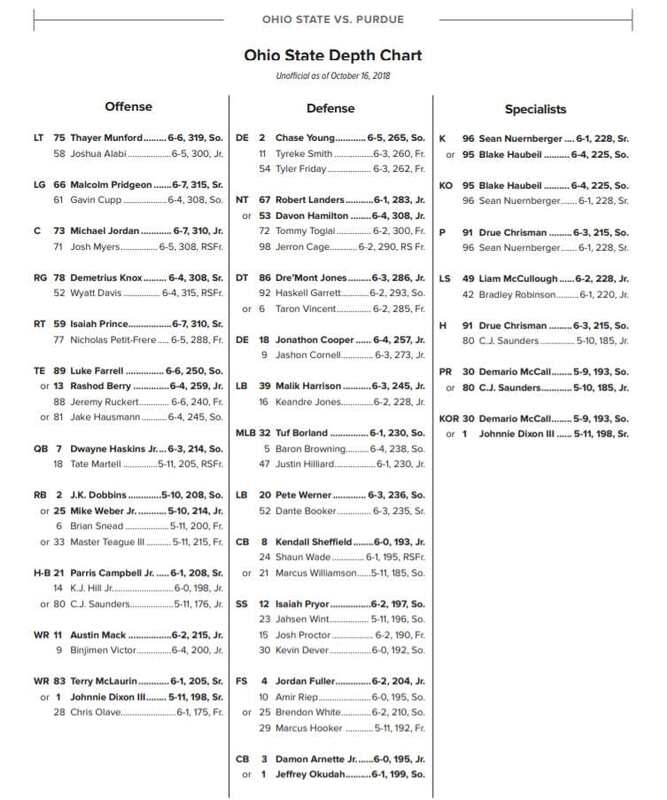 Current OSU punter Drue Chrisman still has another year of eligibility left, so it’s possible that O’Shaughnessy may end up taking a grayshirt and officially joining the team in 2020. Doin’ the home team righteous! Welcome aboard Michael. Cam Johnston didn’t have a little brother? 😉 Seriously, welcome aboard, young man! Success to you your senior year and GO BUCKS! O – H!